India, also known as Hindustan and Bharat, is a land of seasons. Displaying the best examples of ‘unity in diversity’ before the world, the nation is known for its culture, tradition, rituals, norms, mores, and values. Once recognized as the ‘vishwa guru’, this nation presents the most complex societal structure. Millions of tourists all around the globe visit India every year, just to be a part of amazement which it displays through its cultural diversity. Five thousand years old civilization, 29 states, 7 union territories, 22 scheduled languages and a total of 1652 regional languages, 4 major religions, and other bounded faiths, and a total of 645 tribes combining together composes the nation India. It is difficult to explain the beauty of this country in words. It is rightly said that flowers are the magical creation which eradicates negativity from surroundings. Is your dear one upset with you? Do you want to be a part of any celebration in India? Do you want to wish good luck to someone special residing in India? Here is a suggestion for you. Just send flowers to India and experience its magical power. It is the best way to heal any wound or to cheer up the one who is upset. It also helps show your regard and respect to someone. Flowers and plants make a great influence on human beings. Beautiful and colorful flowers and plants help to diminish the distance between two individuals. Hence, it is advisable to look out for any online flower delivery shop and place your order. Colors show the presence of occasional essence. You can send beautiful and colorful flowers depending on the situation. A beautiful flower bouquet shall be the best option to go for. However, you can send flowers of different colors depending on the situation. For instance, if you feeling guilty for any of your actions and you want to resolve any issue, simply send red roses or tulips with a personal note. It will express your feelings in a much better way. Again, if you want to express your joy and happiness, send a beautiful flower bouquet with chocolates and personal note. Also, if you want to relax and uplift the spirit of your friend, then send him/her yellow flowers like sunflower and make a note to keep his/her head high in such unfavorable situation. You can express your love and concern towards your friend by sending flowers. Online flower delivery stores provide a wide range of beautiful and colorful flowers which can make the day of the receiver. 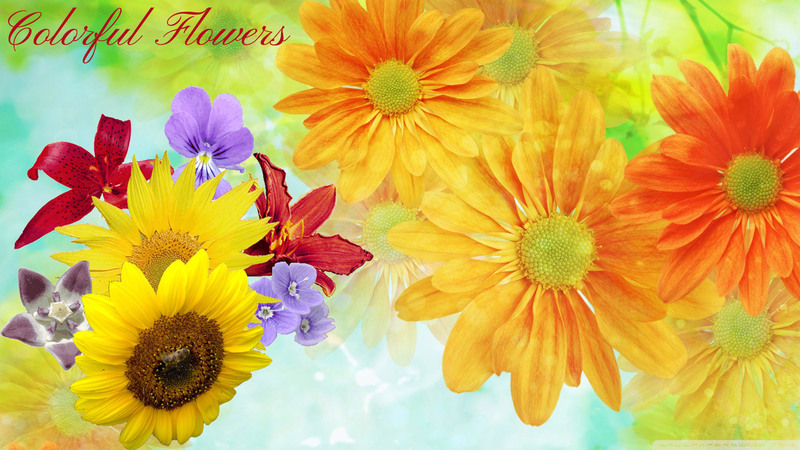 It is better to choose any reliable flower delivery store and send flowers to India. You can choose ideal flowers like roses, lily, tulips, sunflowers and several others. This gesture of yours will certainly have a great impact on the mind of the receiver. With online stores, you can also find various designer and beautiful bouquets at a reasonable price. These stores provide doorstep delivery across the world. So it is easier to go to online stores. So, if you want to send flowers to India then go for it. This act will certainly fulfill your purpose. And do not forget to select a dependable online flower delivery store.